A customer favorite on the menu today!! 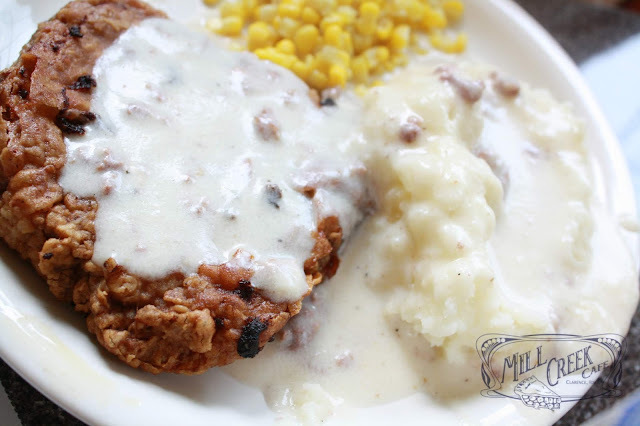 Chicken Fried Steak is great comfort food! Join us today from 11-2.